UAMS team members are a diverse, and talented, group. 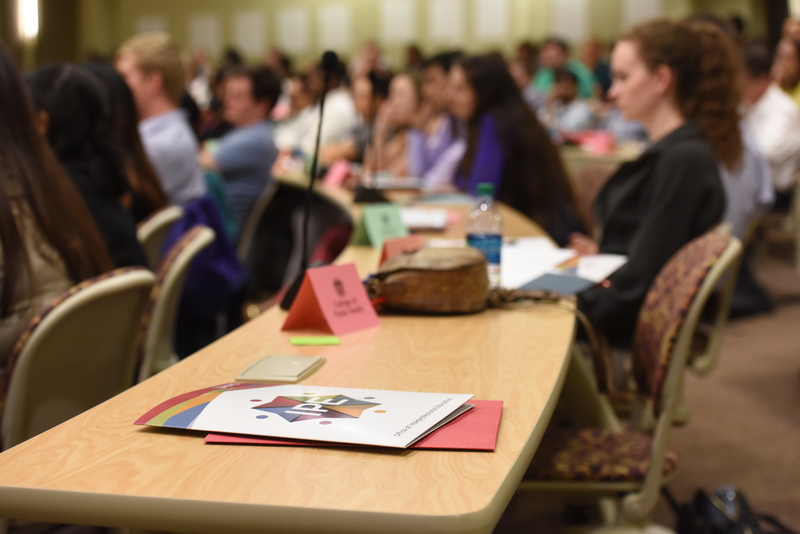 Becoming a certified faculty facilitator in student events is a great way to share those talents. Our office has training opportunities to become certified in multiple types of events. Check out our “How do I get certified?” page here. For more information about the certification process, or to check your progress, please contact our office! Offered at the start of fall and spring semesters, typically over a three day period. A concurrent ONLINE course is also offered. Offered the 1st Monday and 3rd Thursday of each month in fall/spring semesters. 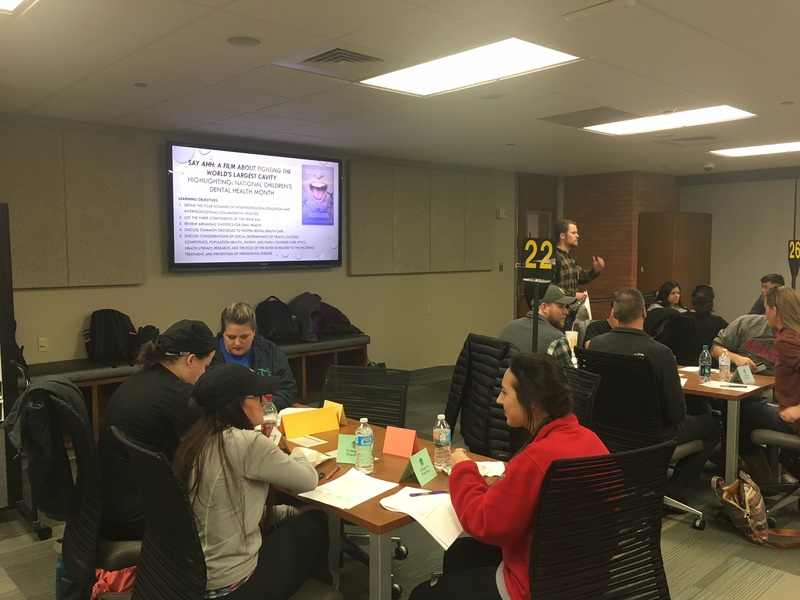 Students view topical documentaries/movies (based on monthly national health initiatives) and participate in facilitated interprofessional discussions afterwards. Offered Monday, Wednesday, and Thursday from 4-7 pm. At this free clinic, students shadow interprofessional, student-lead teams, providing care and education to Arkansans. Offered, once, at the beginning of fall and spring semesters. 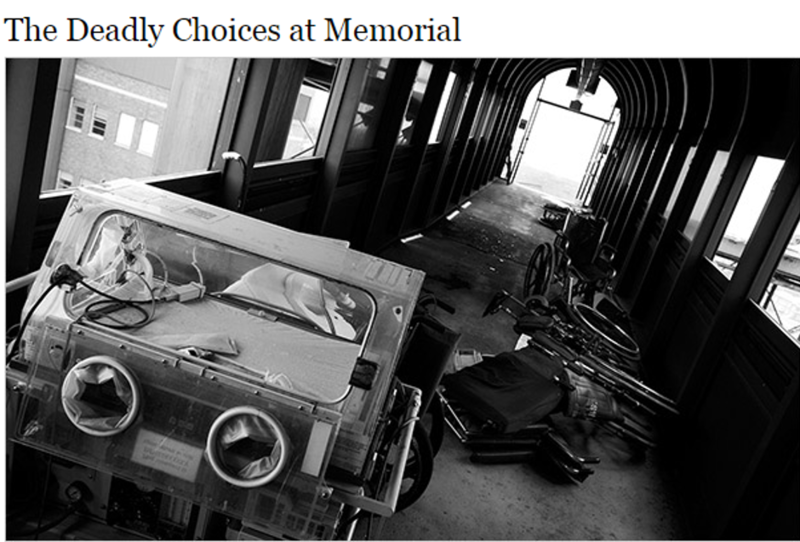 Online learners participate in a four week course in Blackboard reading The Deadly Choices at Memorial, holding interprofessional discussions, and writing reflections. 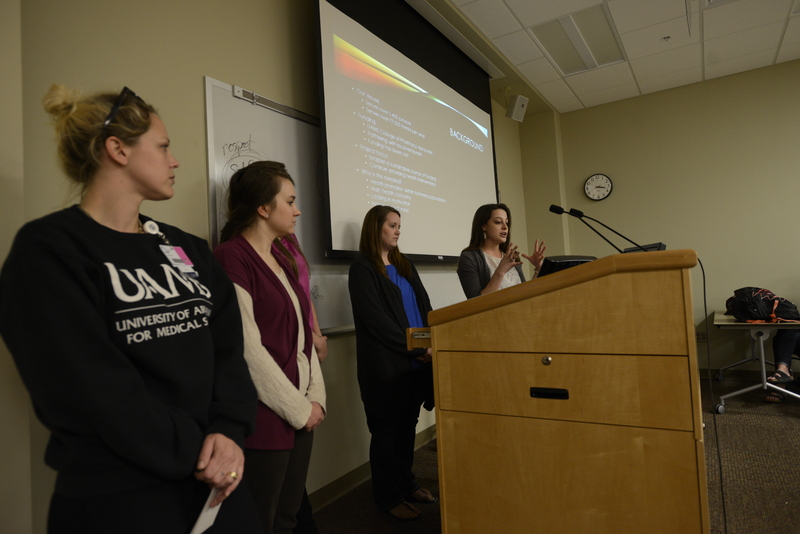 Presentations occur once during fall and spring semesters. Student teams develop a proposal to meet triple aim goals and objectives. They then present to other teams, and judges (facilitators), to compete for best proposal. Offered the 2nd Monday and 4th Thursday of each month during fall and spring semesters. Afternoon sessions. 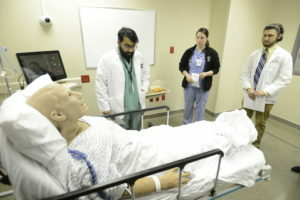 Teams participate in interprofessional simulations with topics such as Error Disclosure, Immunization, and Research Advocacy. Offered once per fall and spring semester. 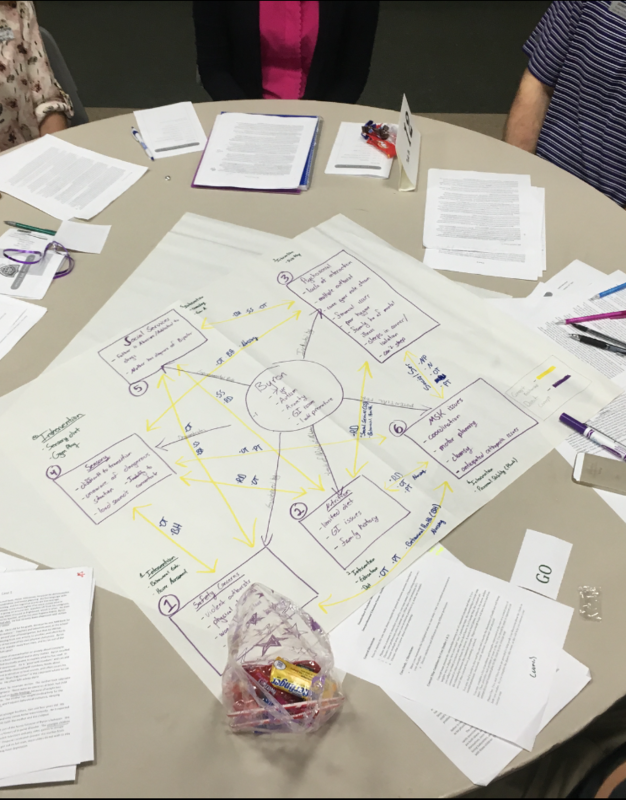 Focus on delivering advanced triple aim content relevant to learners entering practice or post-graduate training.